Issa qualified from Aarhus, Denmark in 2001. While providing all aspects of general dentistry, he is experienced with prosthetic treatment, as well as crowns and bridges. 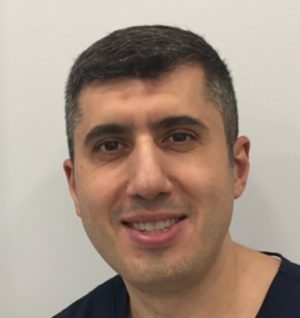 He has owned his popular and succesful family oriented NHS dental practice in Saffron Walden for many years which moved to Stansted Mountfithet in 2016. Outside of dentistry he enjoys spending time with his family and friends. He enjoys family time and eating out.